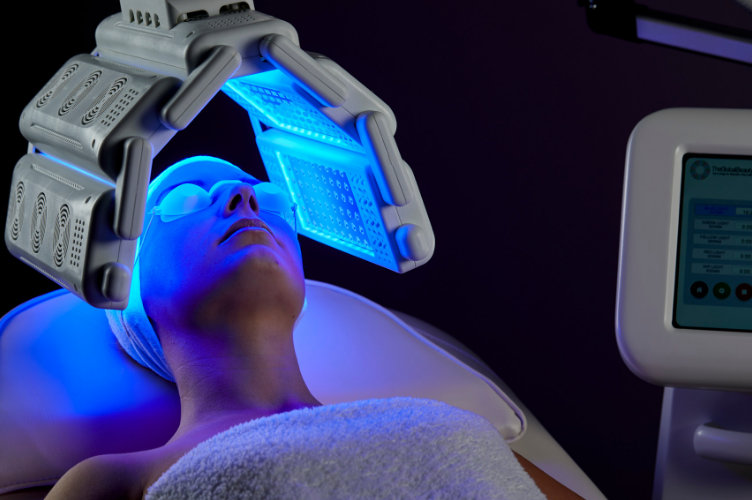 The Global Beauty Group has been bringing the world’s best beauty technology innovations to salons, spas, skin clinics and practices since 2011. With over 1,000 stockists across Australia and New Zealand, more beauty businesses choose The Global Beauty Group as their preferred technology supplier. Read on to discover The Global Beauty Group difference. With 30+ professionals ranging from device consultants to engineers, marketers, trainers and educators, logistics, finance and admin, our team provides your business with specialist support at every angle — it is just one of the reasons why we are so much more than a beauty technology company. Our gold standard customer service is designed to help your business get ahead and truly flourish with market-leading aesthetic technology. 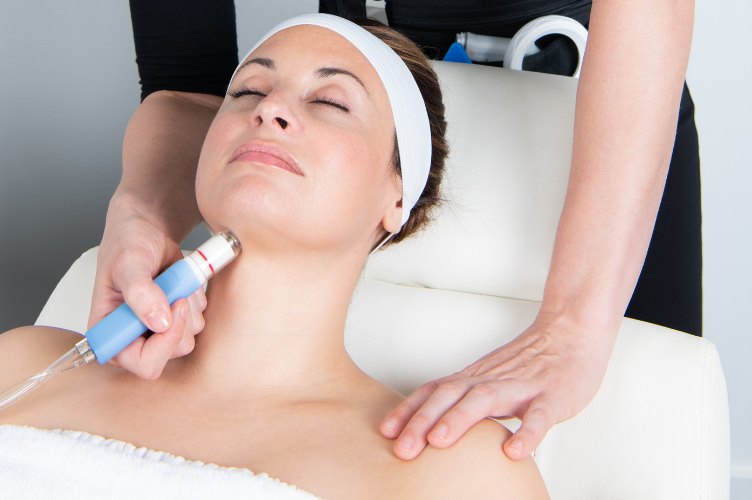 Did you know that we do much more than source, develop and sell beauty technologies? We also leverage our customers with a comprehensive hive system of support that allows each and every business to get the absolute most out of their new technology investment. From world-class device training programs to providing detailed marketing and promotional support for each of your purchased devices, we reward you with an array of useful tools and programs just to say thanks for choosing The Global Beauty Group as your technology provider. Quality beauty equipment is a true investment and will yield better business results in the long run when compared to cheap or imitation devices. But if you think your business cannot afford the best, think again! We have fair and flexible financing solutions that have seen hundreds upon hundreds of beauty businesses hit the ground running with industry-leading aesthetic technology sooner than they ever imagined. Talk to us today about our repayment plans which we tailor to suit your individual business and budget. Selecting the right beauty technology can be an overwhelming process. There are a lot of factors to consider such as your business type, your client demographic, your budget and even your treatment space constraints. Our device experts are here to guide you through the process and will work one-on-one with you to pinpoint the perfect technology or technologies that will work faster and more efficient for your business. 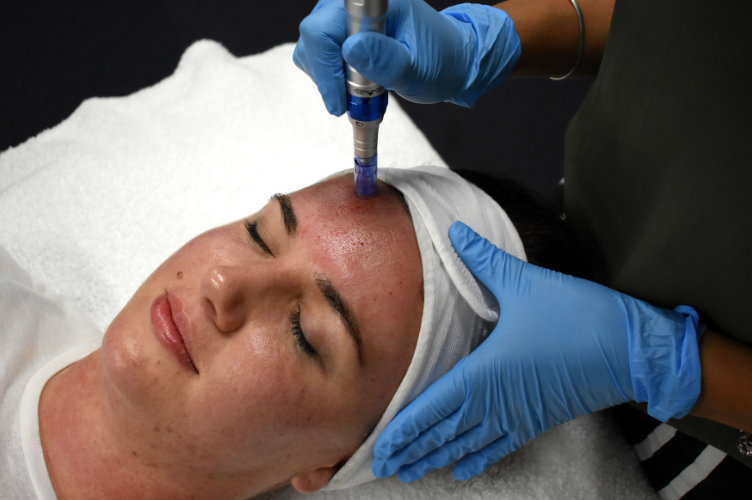 With the right foundation set in place, your beauty business truly has the potential to grow, prosper and succeed with strategic aesthetic technology. Beauty salons are everywhere nowadays, so how will you ensure yours stands out from the crowd? This is what we keep in mind at The Global Beauty Group when developing and evolving our gold standard customer service program. Along with providing you with award-winning and industry-leading treatment innovations that focus on delivering outstanding clinical results, we bolster this with a range of tools and resources that work on another level to further improve your customer retention, increase your booking rates and heighten your brand awareness online and in your local community. As a multi-award winning company, we offer a best price, quality and service guarantee that you can trust. 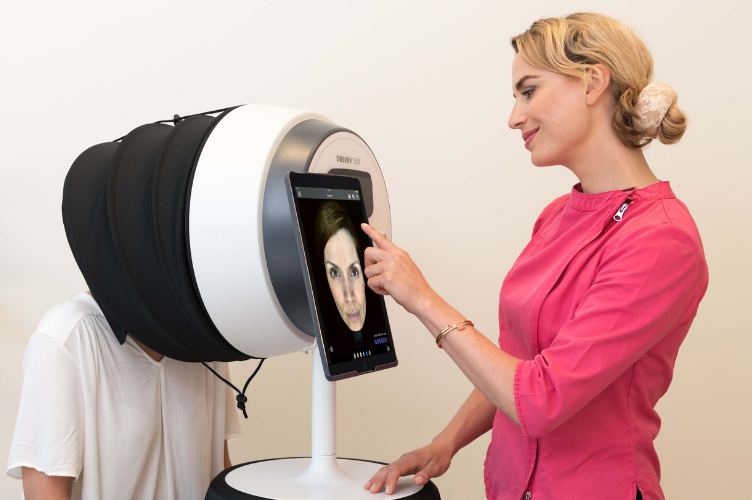 We strive to set the benchmark for beauty technology providers in Australia, New Zealand and around the world by building an ongoing business-to-business relationship that grows with your business, rather than saying goodbye after the sales transaction. It is important to us that you get the absolute most out of your technology investments, which is why we will be there to support you every step of the way with professional device training, ongoing clinical and technical support, and expert marketing support that will help showcase your exciting new high-tech treatments with confidence.